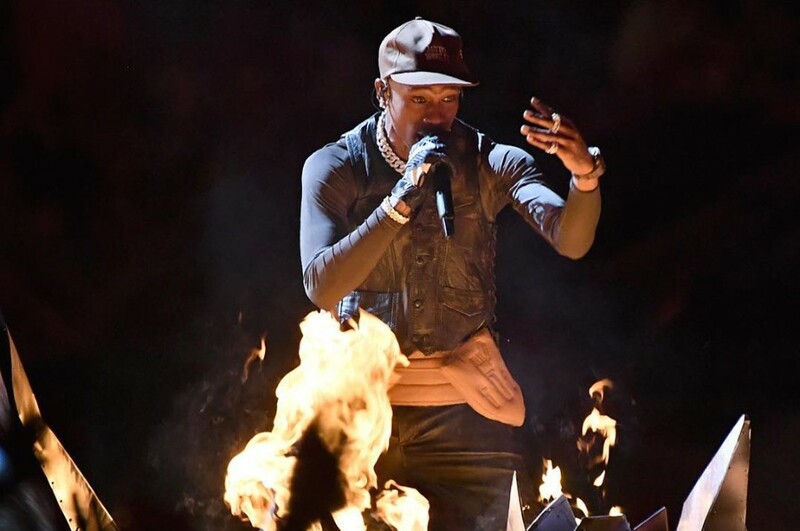 On February 3rd, American rapper Travis Scott appeared on Super Bowl 2019 halftime Show along with Maroon 5. After Super Bowl, he dropped a new music video for “CAN'T SAY” featuring American rapper Don Toliver. The video was directed by Nathalie Canguilhem, and styled by French fashion house Saint Laurent. 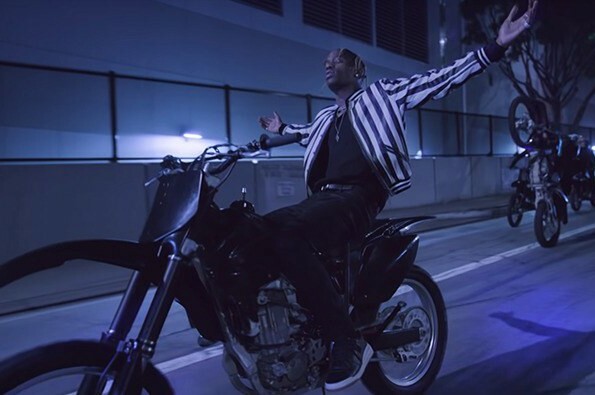 The clip finds Travis Scott leading a pack of motorcyclists pulling cool stunts alongside horses, burning basketballs and pyramids, religious iconography. The song is included on his third studio album "Astroworld", which was released in August 2018. It was written by London Cyr, Sonny Digital, Don Toliver, Frank Dukes, Mike Dean, WondaGurl and Travis Scott. Travis Scott said of the song, "When I first started linking up with Travis, somebody from my camp reached out to somebody in his camp. I sent them music and videos and it got to Travis and he was feeling it. He came back and we were able to link up and vibe." Travis Scott will kick off a second North American leg of his Astroworld tour this Spring.